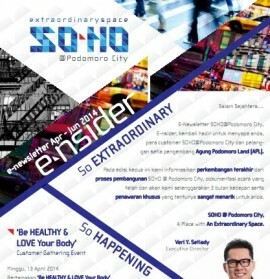 SOHO @Podomoro City e-newsletter, E-nsider, is here to greet the customers of SOHO @Podomoro City and the loyal customers of Agung Podomoro Land (APL). 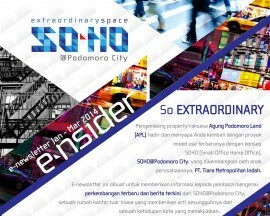 In this second edition, we would like to inform you about the latest progress of SOHO @Podomoro City development, along with our past events documentation, our future quarterly-event plan and a special offer only for you. 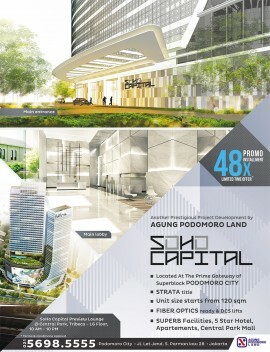 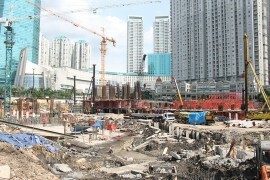 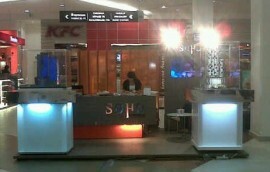 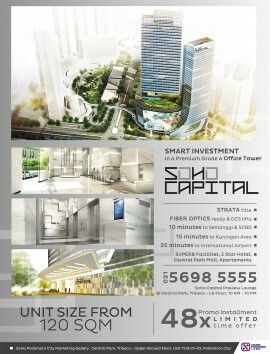 SOHO @Podomoro City, A Place with An Extraordinary Space.